Whether mom doesn’t know where to start or wants to get in a better habit of self care, she’ll love one (or all) of these self-care promoting mom subscription boxes as a gift that keeps on giving. Fast forward almost 7 years to now. I’m not at all in that mindset. I’ve since learned that focusing all my attention on everyone else, while neglecting myself, was getting me nowhere good. Now, I schedule my mommy me time on the calendar at least once a month. And, I’m making sure to steal a few minutes almost every day to give myself a break. Whether it’s reading, playing games on my phone, or listening to whatever music makes me happy, I no longer put myself on the back burner. But, I remember those days that I felt like I was incapable of taking time for myself. It was a difficult road to learn to be more than just a mom. It took practice and determination to get out of that rut. 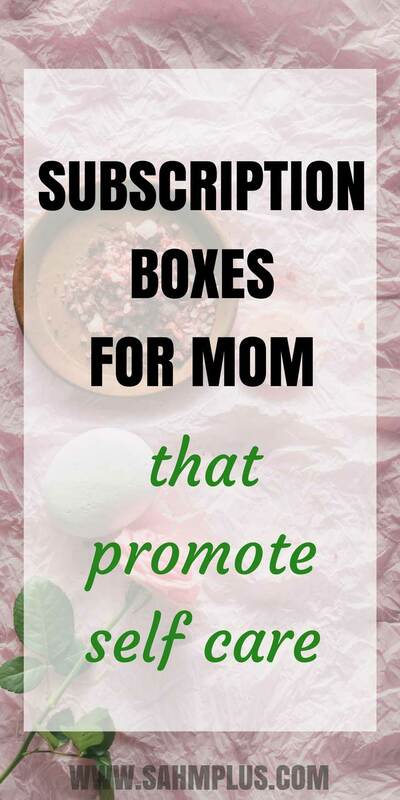 So, I want to share some self-car promoting mom subscription boxes that will help you (or a mom you know) learn to devote time to yourself/herself. Whether this is a gift for Mother’s Day or a gift for yourself any time of year, mom is going to love these self-care promoting mom subscription boxes! Ecocentric Mom is, so far, my favorite subscription box for moms. I recently had it gifted to me for my birthday and I was really excited about it. While this box isn’t solely dedicated to mom’s self-care, it is the perfect subscription box for mom and baby’s well-being. And, because I’m a mom of two, I always feel better when I’m looking out for the whole family. Ecocentric Mom boxes are available for many phases of a mother’s journey, from pregnancy to preschool aged kids. Each box is designed for baby’s due date or birth date and includes monthly product discoveries in 4 categories: pampering, bump/baby, practical, and yummy. 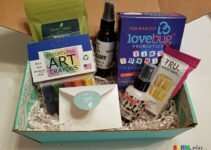 TheraBox is one of the most highly rated self-care promoting mom subscription boxes. 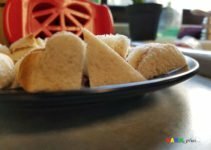 Okay, the truth is, TheraBox isn’t just for moms. However, I believe moms are some of the most stressed out people who need, but don’t take enough time for, more self-care. TheraBox sends out 5-7 items every month that are inspired by research to rewire your brain for happiness and to lower stress. The cool part is, the box is curated by practicing therapists, so it’s real and the reviews are outstanding. I think what I like most about this box is that it promotes self care for the moms who feel guilty about leaving the house. This subscription box includes pampering items such as candles, soaps and creams from small business owners. They also donate to a local animal shelter, which may be a bonus for moms to know if they’re into that sort of thing. The Merkaela subscription box is a little different than most, shipping one box every quarter instead of monthly. This subscription box takes a holistic approach to a clear mind, body, and spirit using natural, organic, and chemical-free products. Because it’s a quarterly gift, each box revolves around a seasonal theme as well. Plus, you can choose between a Basic or Vegan subscription. For the mom who doesn’t understand “mommy me-time”, have it delivered with the Pause and Unwind box. 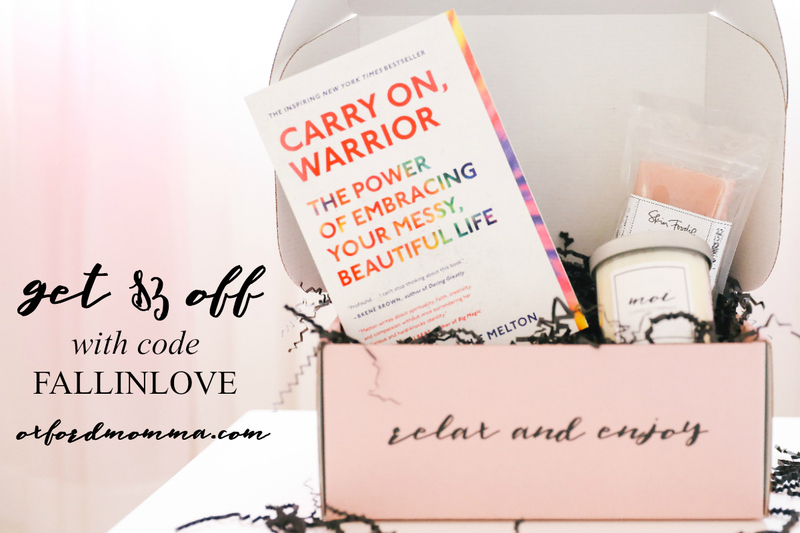 If mom has a special interest in supporting women in business, she’ll really love this self-care promoting mom subscription box. Love books and want to practice some self-care? The Oxford Momma subscription box has you covered! Each month, you’ll receive a bestselling book (fiction or nonfiction) and 4-5 additional self-care items like tea, candles, inspirational art, and more. As a mom who wants to start reading more, this would be of major motivation to take some time for myself and get caught up on some good reads! Tell me: do you subscribe to any self-care promoting mom subscription boxes? Or maybe you have your eye on one? Which one? Holiday gifts for bilingual kids here!! So Lovely lovely post! I really like it.